Material 100% acrylic Other material according to your demand, such as T/C, Canvas, Polyester, Acrylic, Wool, Leather, breathable fabric, moisture absorbing fabric, Azo-free material, etc. Color Contract color Standard color available; special color available based on Pantone International standard color card. 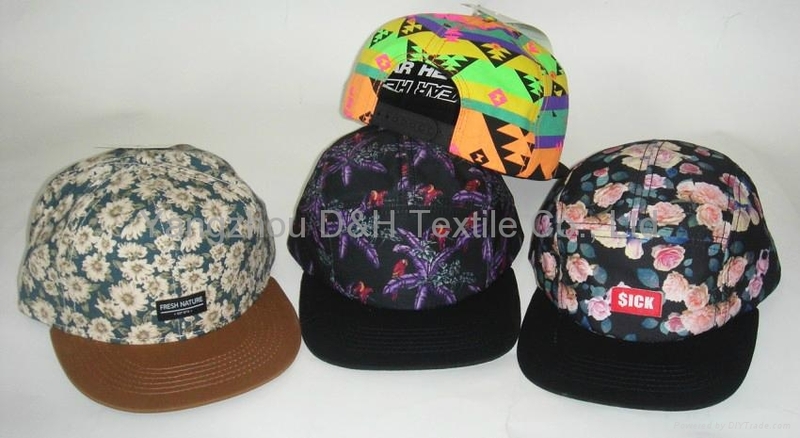 Shape 6 panels structured or unstructured, or any other available shape based on your design. Logo Printing, flat embroidery, 3D embroidery, patchwork available transfer printing, rhinestone, gold foil available. Please provide your artwork or image or original sample. Back Closure Velcro buckle or metal buckle available Adjustable strap such as plastic buckle, velcro, brass/metal buckle with grommet, full closure, etc. MOQ No Minimum Order Quantity required, but the more quantity, the better price. G. W. per carton : 19-20kgs (with inner box) Customized packing method acceptable. Delivery Methods By Express, by air, or by sea, per your request. Production Lead Time: 20-35 days after order confirmed and sample approved as well as receipt of deposit. Sample Term We can provide samples for free if no mold charge, but freight cost is yours; Sample with your own logo or requirements: US$35-50/style for ordinary style; for special style, need to confirm according to details. Sample charge could be refund after order confirmed with quantity reach to MOQ. 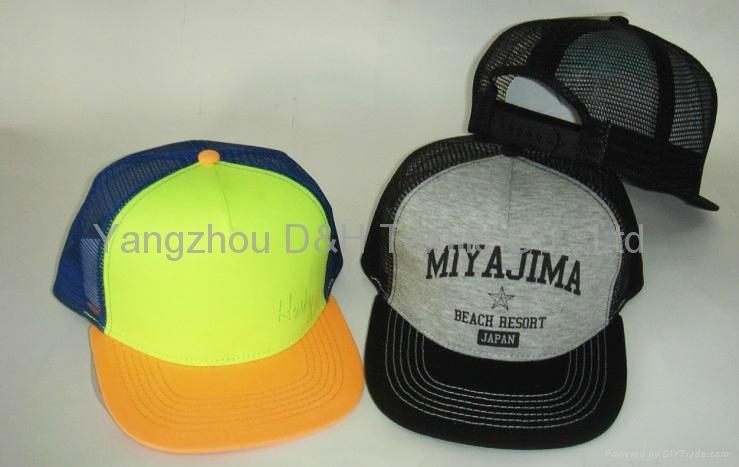 Remarks Cap series: baseball cap, sports cap, promotional/advertisement cap, golf cap, mesh cap, election cap, runner' s cap, cap with bottle opener, LED light cap, bucket hat, kids cap, washed cap, fisherman cap, sun visor, flat cap, fitted cap, New era style cap, style cap, , Skull cap, OEM cap, brand cap, customized cap, etc. 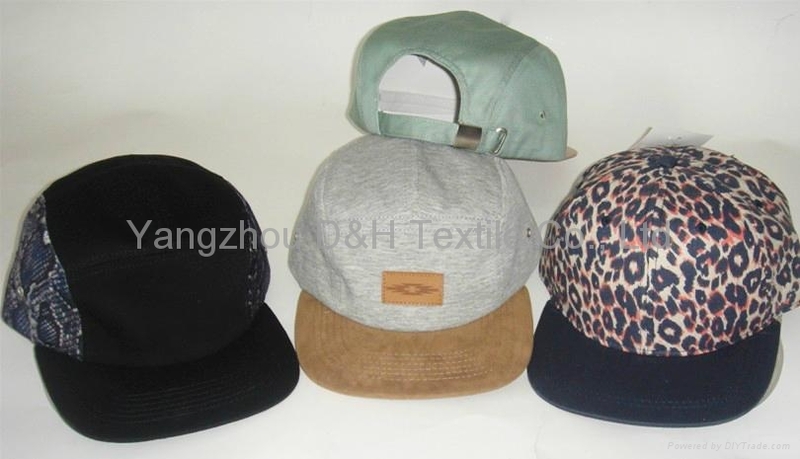 The material, style, size, color, logo and specification of caps can be done per your request. We respond according to your latest inquiries within 12 hours and provide good after-sale service. you will be delighted to find that it is well worth importing from us directly. Copyright 2011. D&H Textile . All rights reserved .